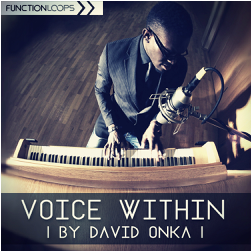 "Voice Within by David Onka" is the latest Vocal sample pack coming from Function Loops. 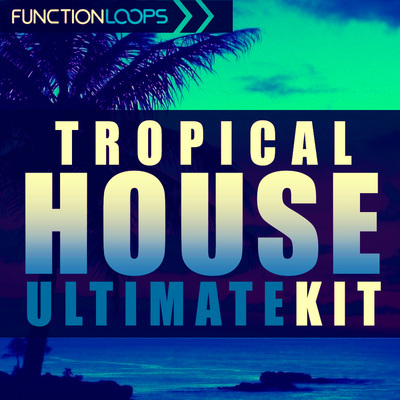 Packed with 780MB of inspiring content, following latest trends of huge productions today. Well, there is not much to say, except that David has over a decade of performing and vocal coaching experience. 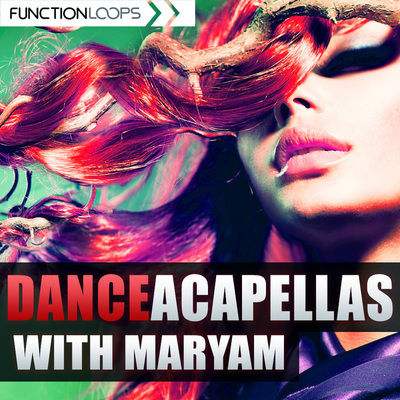 Sounding no less, than huge voices you hear in dance hits today. The recording quality is crystal clear, recorded in massive studio using top gear. 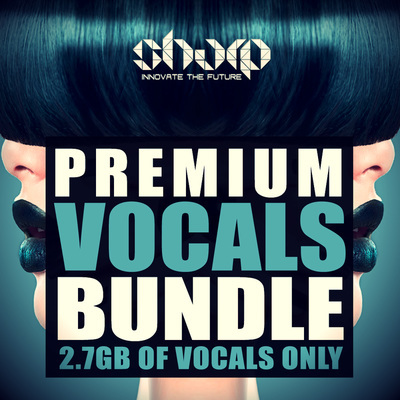 Vocals presented as Dry & Wet versions, for maximum flexibility. All concept is Key & BPM labelled. 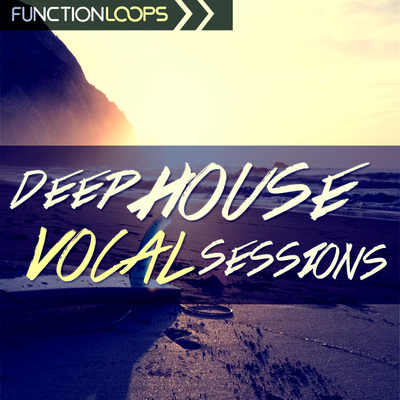 Inside, you will find: 145 Vocals, 103 Musical Loops (everything you hear in the demo) and 5 ready Musical mixes, so you can layer the vocals quickly and take them your own way or get inspired for your next hits. You know, they say: "picture worth a thousand words". We say: "sound - worth a million". So, just listen to the demo and you will understand the quality of this remarkable product.